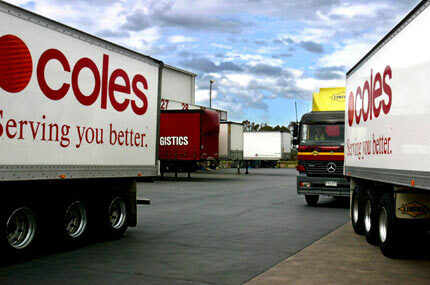 Coles has been a focus of the TWU’s road transport campaign promoting ‘Safe Rates’. The Road Safety Remuneration Tribunal is significantly flawed and fails to understand the road transport industry, ATANSW manager Jodie Broadbent said. Mrs Broadbent was releasing the ATANSW submission to the review of the road safety remuneration system. The Australian Government established the review last year to assess the operation of the tribunal. Mrs Broadbent said the tribunal doubled up on legislation that was already in place without providing any safety gains in return for its extra red tape. 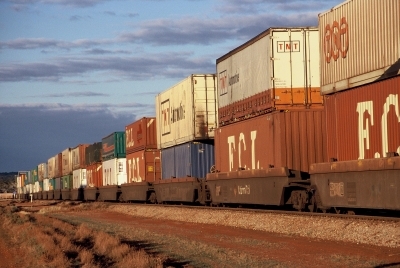 “As pointed out in our submissions to the RSRT, there is already extensive legislation that governs the road transport industry that has an impact on safety,” she said. “The Road Safety Remuneration Order issued by the tribunal is nothing more than an administrative control. It burdens businesses with onerous paperwork and ignores the impact other legislation has in relation to the order. “There is no way it can possibly contribute to the efficient or effective running of a transport business. “Our members are aghast at the burdens this will place on operators. Owner operators in particular will have to record additional administrative tasks as work under the fatigue legislation, drastically cutting their productivity. “The transport industry is already addressing road transport industry concerns in an active and positive way. “We urge the review to acknowledge the massive shortcomings in the order and tribunal and remove this unnecessary and unhelpful red tape from the industry,” she said. The review of the tribunal is scheduled to report to the Government in the first quarter of 2014. Download the ATANSW submission [PDF].